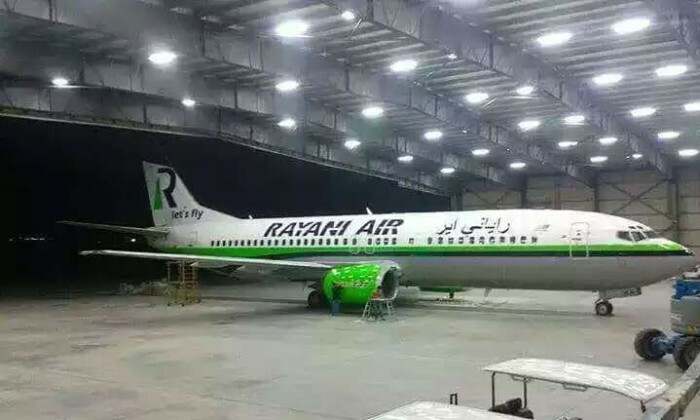 After just six months, Rayani Air has had its license revoked by the Malaysian Aviation Commission (MAVCOM) effective 13 June, after findings that it has breached its conditions and lacks the financial and management capacity to continue operating as a commercial airline. The airline was previously suspended in April. According to the Commission, Rayani Air submitted its representation in writing to MAVCOM on the last day of the stipulated time for representation. After review, it was mentioned that representations made by Rayani Air were not satisfactory. According to a statement given by Rayani air owner Ravi Alagenddrann to The Star, the airline will be appealing to the authorities for a second chance after the revoke. YBhg. Gen. Tan Sri Dato’ Sri Abdullah Ahmad RMAF (R), executive chairman of MAVCOM, also told The Star the airline industry is highly competitive and strong commercial foundations and depth are necessary prerequisites. Following its debut in December 2015, there were some questions as to whether the new halal certified airline would implicate Malaysia’s secular, cosmopolitan image. Branding players in the region said the move was telling of an attempt to tap into the consumer’s psyche, being relevant and being noticeably different to the competition. Others deemed the owners to be exhibiting a degree of opportunism. Mediacorp’s advertising partnerships will provide the creators monetisation strength. ..
Singapore: A one hit wonder? Competition is heating up in the SEA region to draw in global tourists. How can Singapore attract a loyal base of tourists who vis..
Alsagoff will work closely with Nelson Lee, CEO of Section. ..
Next year, media agencies and players can expect more lawyers to be more involved in the pitch process. Here are some other big ch..